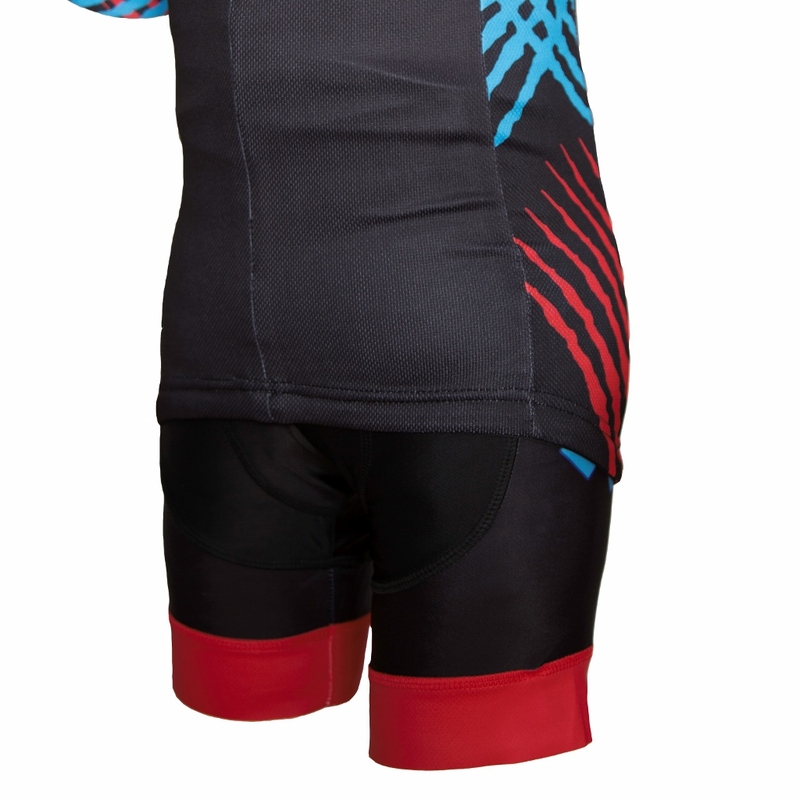 Kids XC bib shorts, designed to fit slim kids, the XC short is a compressed lyrca short. 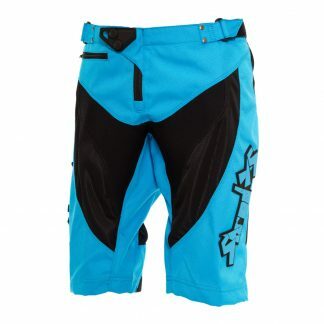 The POWERBAND feature on provides a close-fitting supremely comfortable compression around the entire leg and stops the shorts from riding up and becoming uncomfortable. 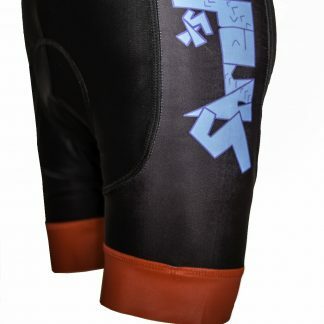 The shorts have a ergonomically child friendly pre-shaped and seamless chamois foam padding with a Coolmax™ surface. 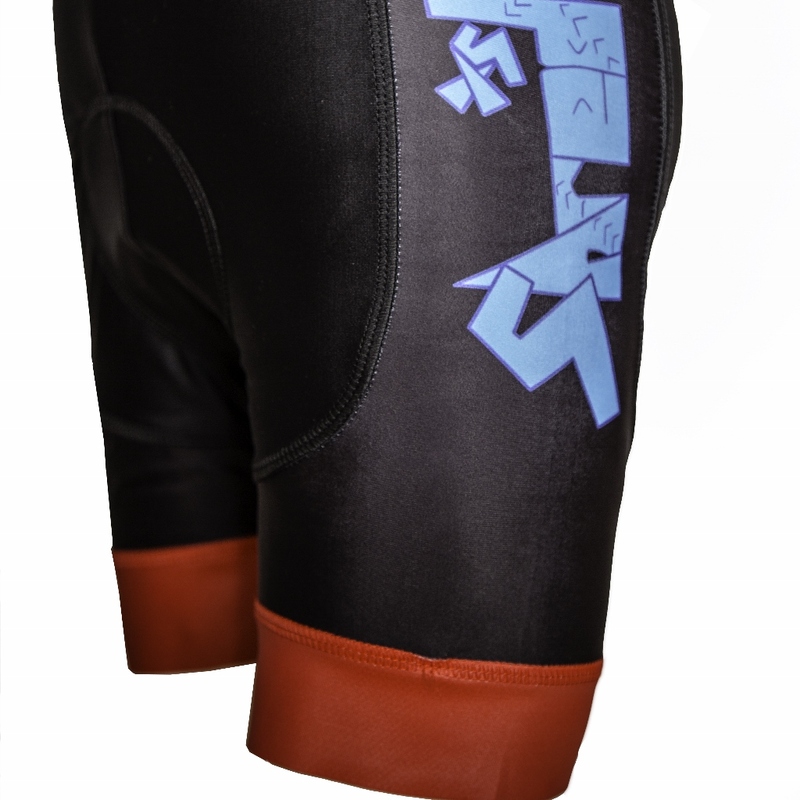 The breathable mesh bid keeps the shorts in place and close fitting, giving young riders a professional level short for children. 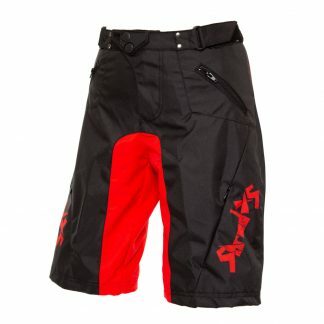 The XC short can be worn on its own, and will also fit under DH and Enduro shorts as liner. 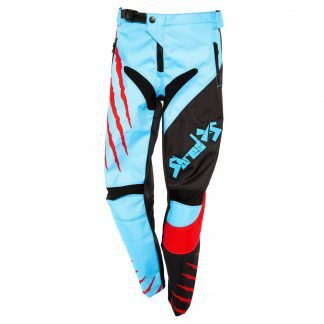 The shorts can be paired with our XC jersey or even our Enduro jersey for a distinctive look.